The sea swells with the wind, whipping up froth. But underneath, it is calm. The muffled sound of the storm above dances off the coral. Small reef fish swarm in and out of nooks and crannies. All seems fine at first, but there is something wrong here. A ghost enters the scene. But this fishing net does not belong to anybody. But its job is not done. This ghost still has lives to take. A huge one at that. The life leaves his body. Bubbles dancing down her side. She’s teaching her baby how to fish. She is struck by a web of death. The baby, terrified, watches as her mother writhes in agony. And the ghost has taken yet another life. 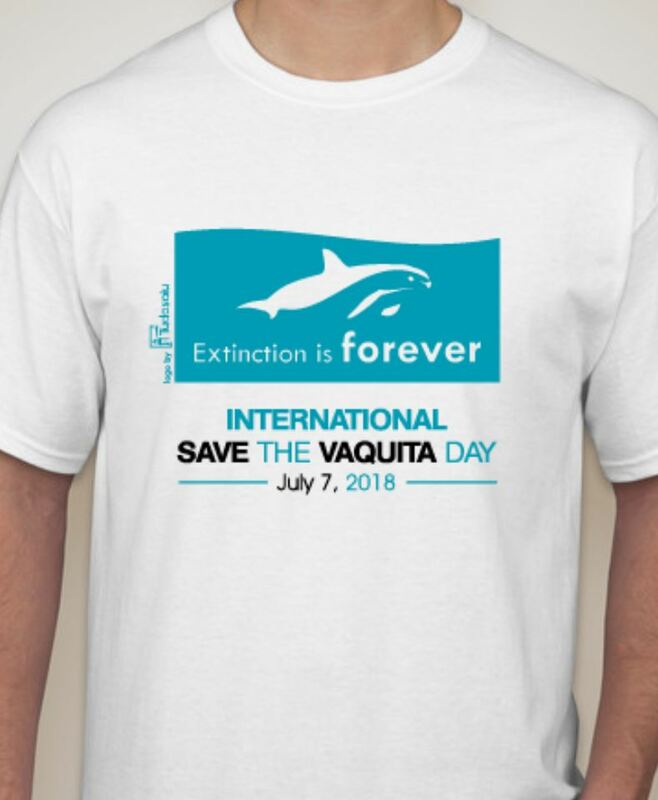 International Save the Vaquita Day has become a huge event, and one that has been—and will continue to be—making a legitimate difference for the Vaquita and its survival. 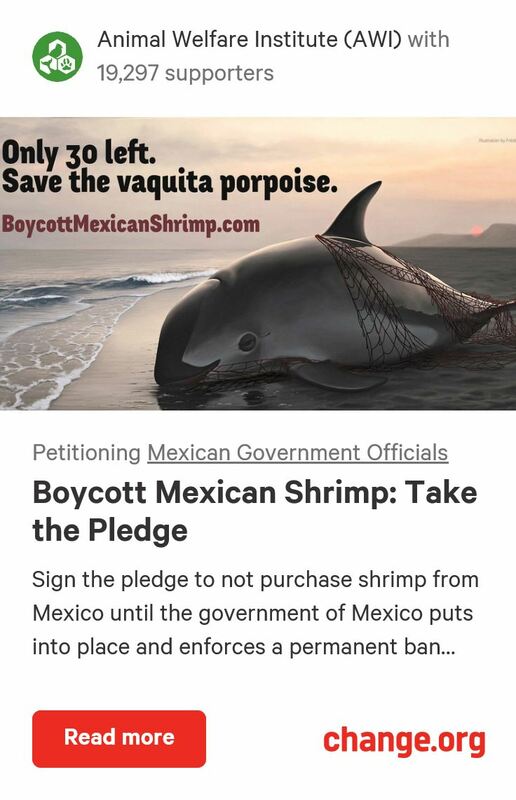 Showing the people and government of Mexico that the world cares about the Vaquita and appreciates their efforts to date will hopefully inspire them to follow through with their promises and actually save this species. To make ISTVD 2016 the biggest one yet, help ignite the buzz and donate to the event by buying a cool ISTVD 2016 t-shirt! Frédérique Lucas’ masterpiece is complete. Four months in the making, the 17-year-old artist revealed her photo-realistic painting to the world yesterday. Titled “Despedida (Goodbye) Vaquita,” the work manages to capture raw emotion like few other paintings do. 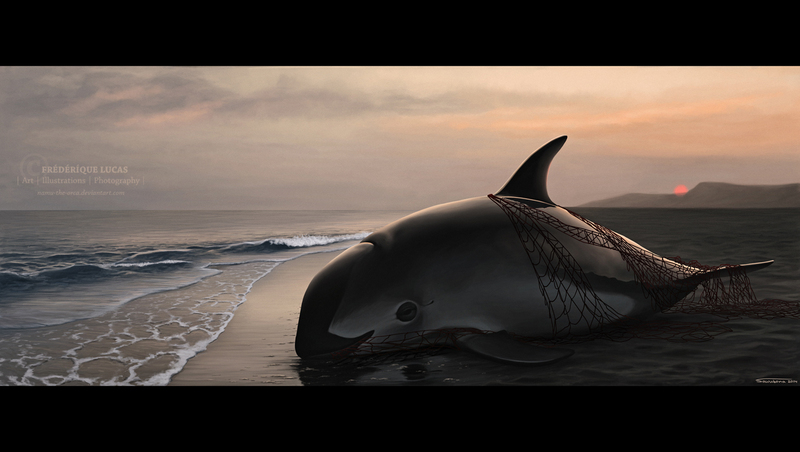 It depicts an entangled, washed up Vaquita on a Mexican beach, while the sun vanishes just as the porpoise’s life did. 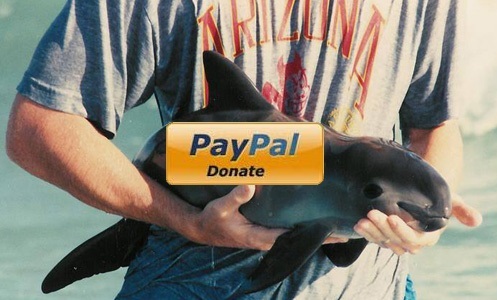 Please share the link below with everyone you know to inspire them to help the Vaquita. 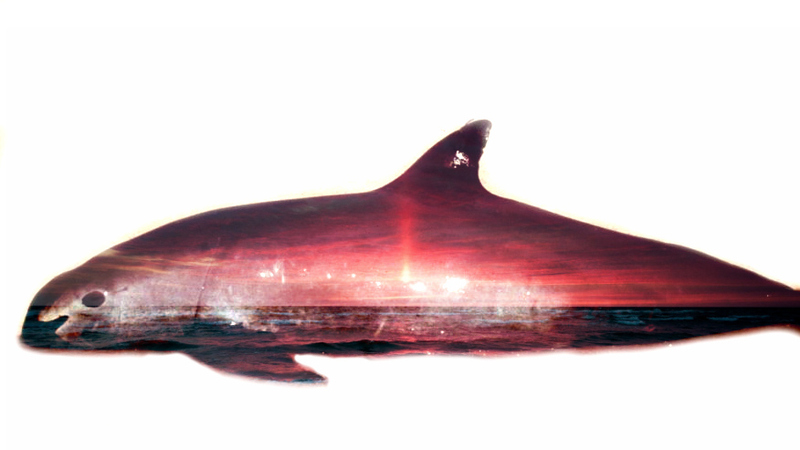 We need artwork like this to light a fire in us all to try our hardest to protect this porpoise. 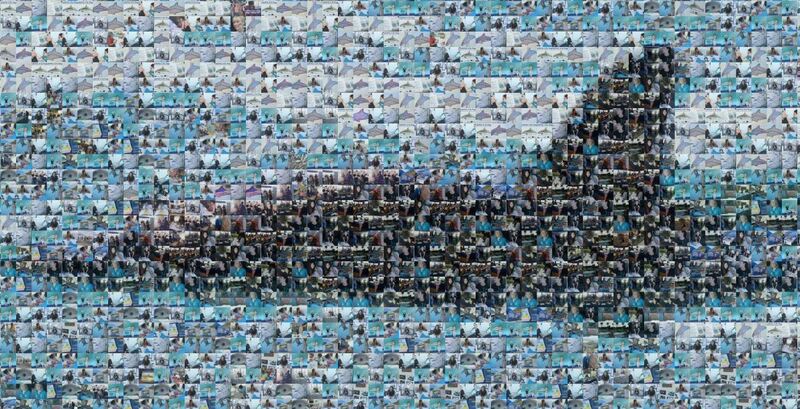 Thank you Frédérique and everyone that shares this painting and the Vaquita’s story. I have yet to hear of someone who was not moved by the Vaquita’s predicament, so the problem is that not enough people know. If they did, it would be a whole lot easier to save these little guys. 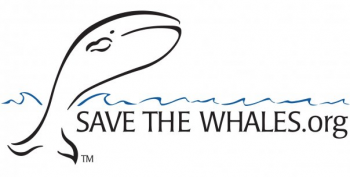 In other news, Save the Whales is running a Vaquita drawing contest for students, with the deadline being August 15: http://www.savethewhales.org/STV_StudentContest.html. The prizes are either 4 tickets to the Monterey Bay Aquarium, or an “Adopt-a-Vaquita Kit” if you can’t make it to California. Those are outstanding prizes, especially for only drawing a picture! 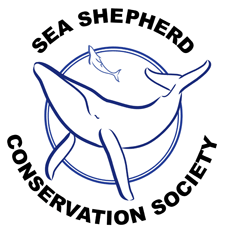 This is an opportunity not only to get great cetacean prizes, but also to support the Vaquita while making artwork. I won’t be submitting anything, but I will be making some larger Vaquita paintings soon, where I will put them up for auction with the proceeds going to the Vaquita, as always. Are you or someone you know into art or logo design? If so, take a shot at my logo contest for V-log! The deadline is in 4 days, on Monday, January 20th, and the best design will receive $200! I will post my top few picks after the deadline to get some opinions before I choose the winner. 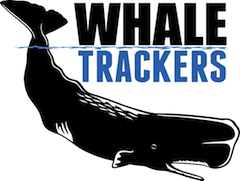 There are already 58 submissions, and many are amazing! Please start your design, and maybe see your logo as the new face of V-log! Here is the contest: http://jobs.designcrowd.com/job.aspx?id=367091. 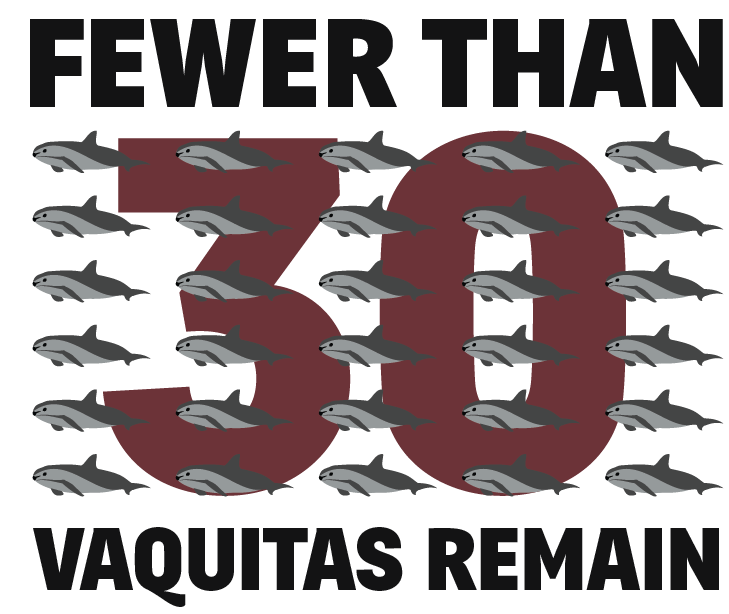 If only 11 more people vote for the Vaquita 10 times each, it will be in first place in the Toshiba Vision Contest. Be one of them! IMPORTANT! 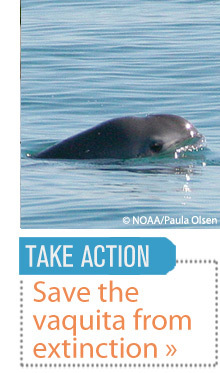 Please vote for the Vaquita in the “Put Your Face on Toshiba Vision” sweepstakes. The winner of the contest gets their picture displayed every 8-10 minutes for 24 hours a day on the enormous Toshiba Vision screens in Times Square, NYC! Obviously, this is a HUGE deal. Tell all your friends and family to vote! You can vote up to 10 times a day. Keep clicking on the “VOTE” button until it says “You have already voted ten times today, please try again tomorrow!” Thanks! Vote for Guillermo Munro Colosio (a.k.a. Memuco, see work below) in the Artists Wanted competition. If he wins, he will donate all of the money to the Vaquita! Click here and click the “Collect Me” icon on the top of the screen. Please choose Guillermo (Memuco)! A) their eye- and mouth-patch color. *I have decided to try something new. Every now and then I will post a multiple choice question to test your Vaquita knowledge. 🙂 Try to answer it on your own, but please, if you have any problems, use this or any site on the blogroll. Google works too. When you think you have the right answer, leave a comment with that letter, and I will have a post congratulating the first person to correctly answer the question. 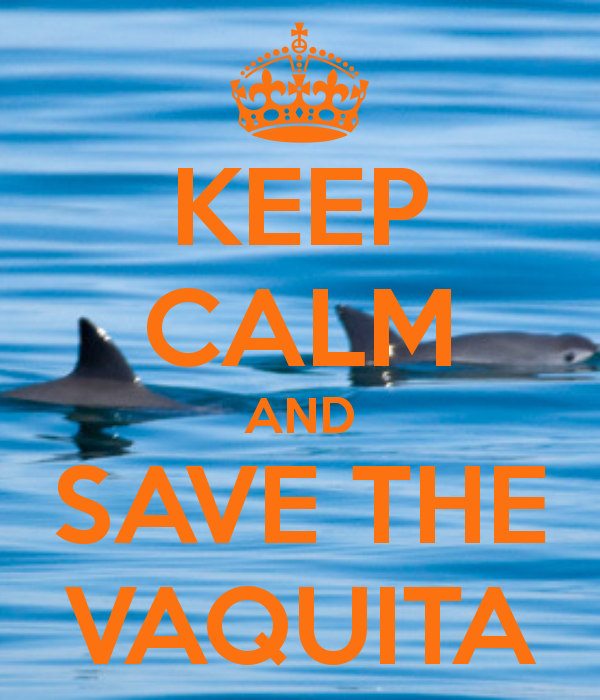 The point of this is to have fun and get involved in Vaquita research. Good luck!